Playing a vital role in the world's economy, transportation and logistics companies are responsible for importing, exporting, transporting and storing a vast amount of goods each year. Petro Banks' Transportation Finance Division is familiar with the complexity and competitiveness of global Transport and Logistics Industry. We will work closely with you to customize a Unique Financing Program always enhanced by our traditional guaranteed lowest interest rates -- helping you meet your goals and your project's specific objectives. 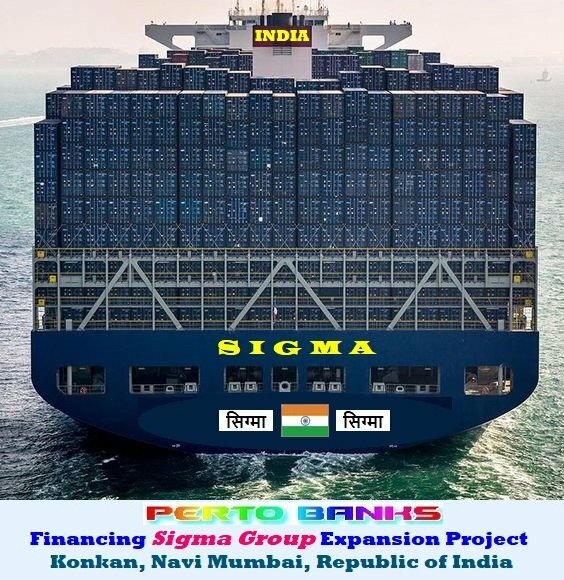 Petro Banks' Transportation Finance Division is committed to providing specialist corporate finance for the Transport and Logistics Industry and we are very active in the sector. Need Financing for Your Shipping Company, Airline, Air Cargo or a Transport and Logistics project?